Rome, 24 October 2017 – Leonardo announced today that the Government of Queensland in Australia has placed an order for two additional AgustaWestland AW139 intermediate twin engine helicopters. 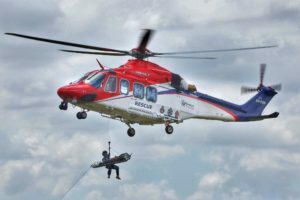 The aircrafts are expected to enter into service by December 2018 performing emergency medical services and search and rescue missions over land and sea. 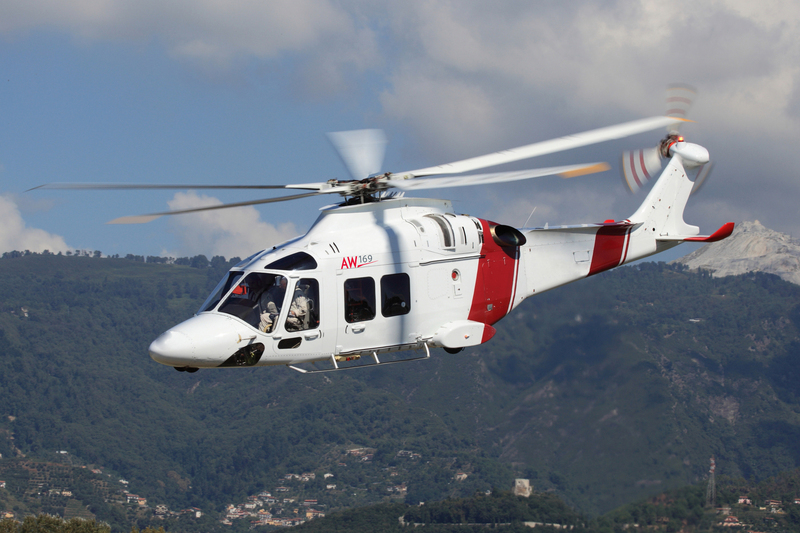 The AW139s will replace two older helicopter models as part of a fleet modernization programme and reduce maintenance costs. 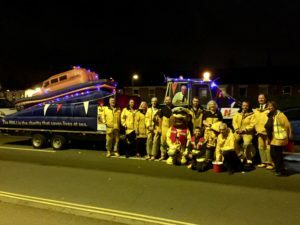 At 06.25hr on Monday 23th October 2017, UK Coastguard requested the launch of Seahouses All Weather Lifeboat, to assist the North East Ambulance Service to reach an elderly casualty on Holy Island. The Causeway was closed by the tide. 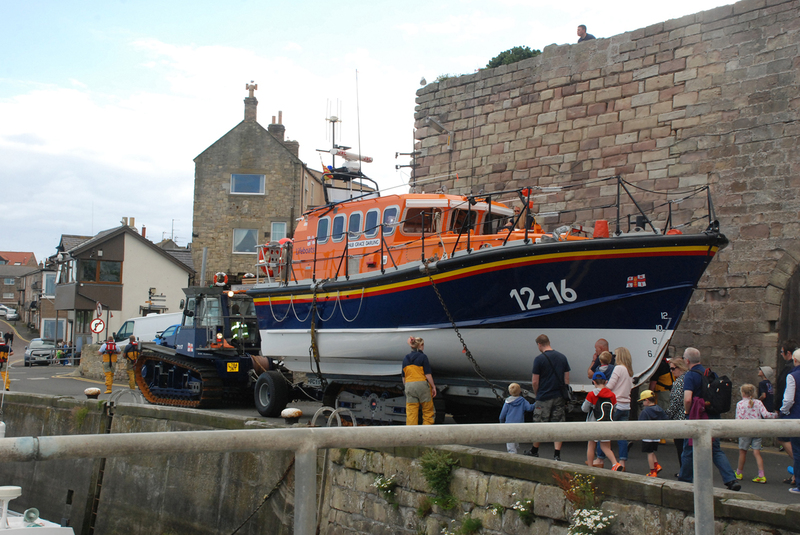 As the ambulance dispatched was from Belford Ambulance Station, it was directed to Seahouses. 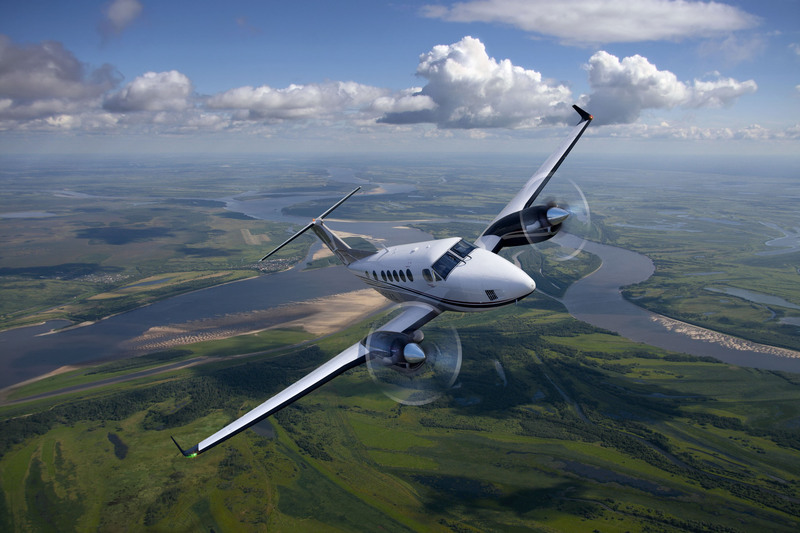 WICHITA, Kan. (Oct. 16, 2017) – Textron Aviation, Inc., a Textron Inc. (NYSE:TXT) company, has secured a fleet order from Babcock Scandinavian Air Ambulance for 11 aircraft, including the first medevac-configured Cessna Citation Latitude midsize jet and 10 Beechcraft King Air 250 turboprops. The aircraft will support Babcock’s contract with Air Ambulance Services of Norway to provide communities across Norway with vital air ambulance support. Rome, 16 October 2017 – Leonardo announced today at the Air Medical Transport Conference (AMTC) in Fort Worth, USA that Travis County, Texas has signed a contract for three AgustaWestland AW169s for its STAR Flight program as the county-based EMS provider upgrades its helicopter fleet to more modern and capable aircraft. Rome, 16 October 2017 – Leonardo announced today that it has significantly grown its market share in the Japanese helicopter market by securing orders for AW169, AW139 and AW189 helicopters in firefighting configuration following highly competitive tenders. 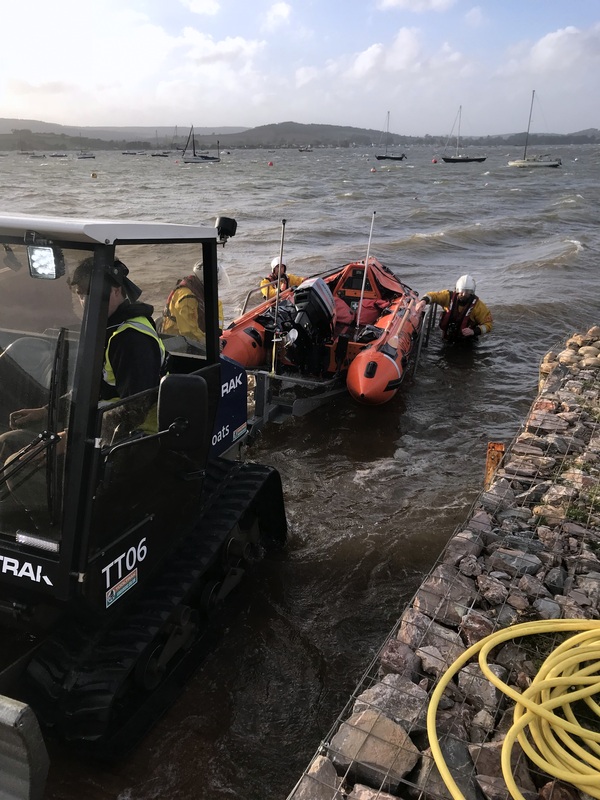 Exmouth’s inshore lifeboat launched at 4.19pm on 16 October to a man on board a 21’ cabin cruiser in the river Exe, during Storm Ophelia. 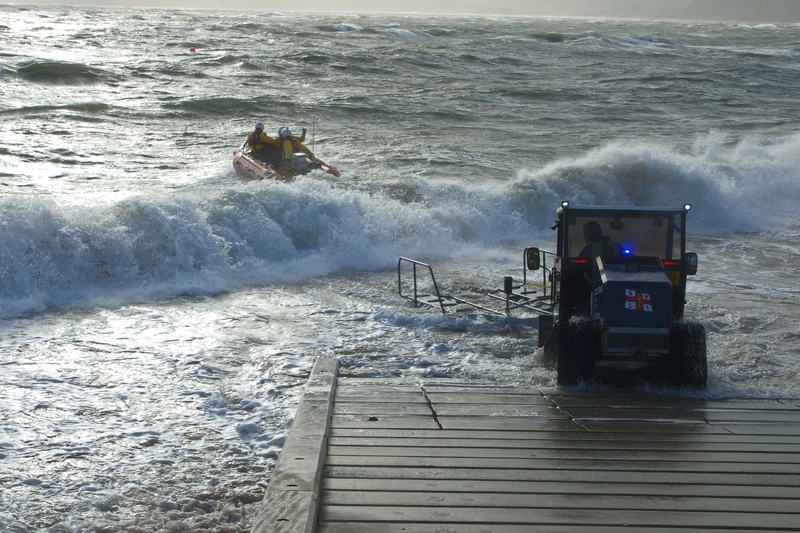 Crew volunteers were on scene near the Exe Sailing Club within 12 minutes in Force 6 conditions. 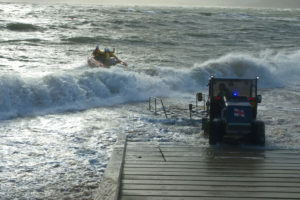 The local man was attempting to secure his boat onto a mooring after the storm increased. 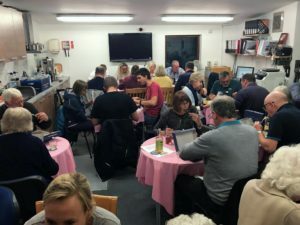 A damaged propeller, along with strong waves and wind caused difficulties in positioning the boat, so a Crew volunteer was put on board to secure the cabin cruiser successfully. 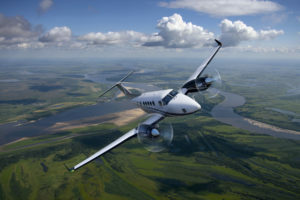 The casualty requested to stay on board. 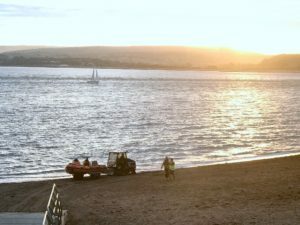 Because of the challenging conditions in front of the lifeboat station, recovery took place at Exe Sailing Club. ‘It seems the casualty had reached his boat from near the railway line as he was concerned for his property and wanted to protect it in the increasing weather conditions. 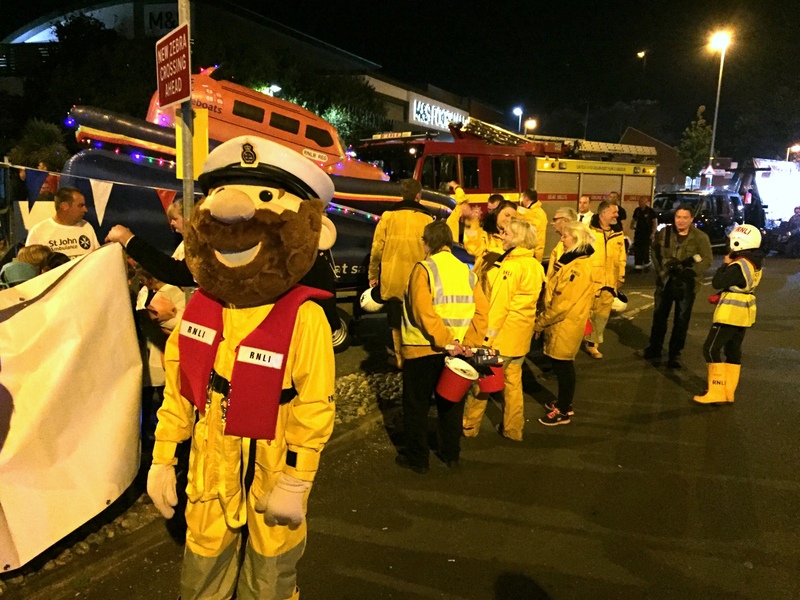 There was always a danger he would find himself unexpectedly in the water and wasn’t wearing a lifejacket. 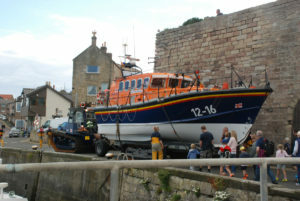 We would advise boat owners to check their moorings are secure in all weathers. British Transport Police and National Police Air Service (Exeter) were also tasked following calls from concerned members of the public. 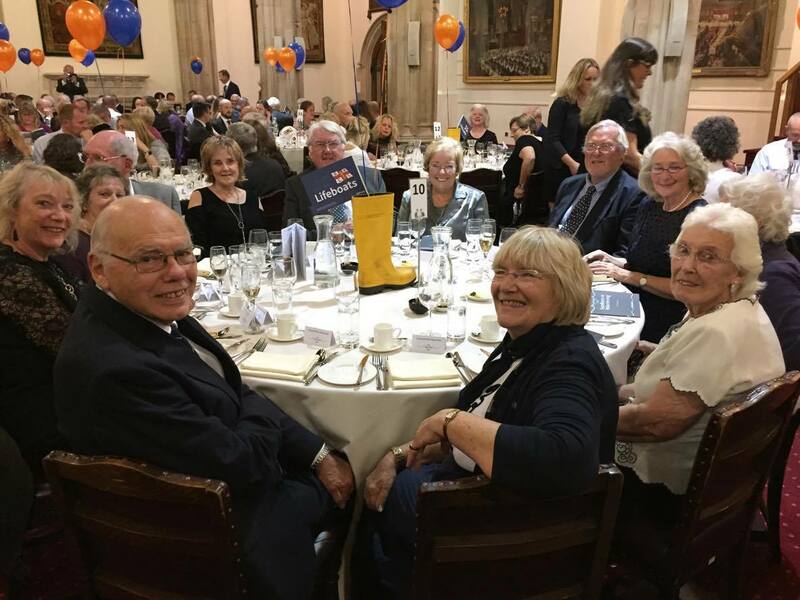 Crew, Fundraising and Shop volunteers from Exmouth were busy supporting and representing the charity that saves lives at sea in various methods and places on 13 and 14 October. 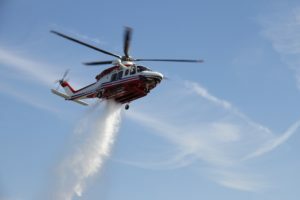 It has been reported that there are secret hard-coded accounts in thermal security cameras manufactured by FLIR Systems, Inc., one of the largest vendor of such products. Depending on the FLIR camera version, the following username-password combos will grant an attacker access over the device. 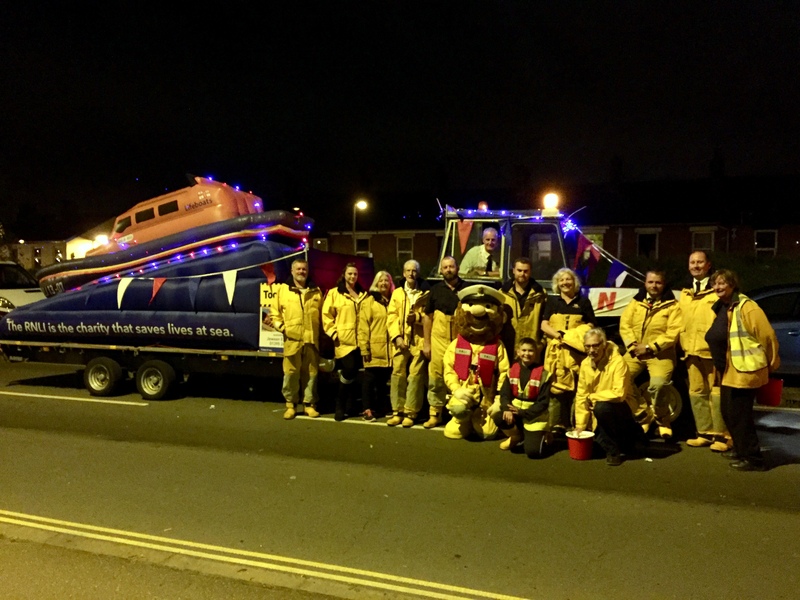 Photos: Exmouth’s inshore lifeboat during recovery. 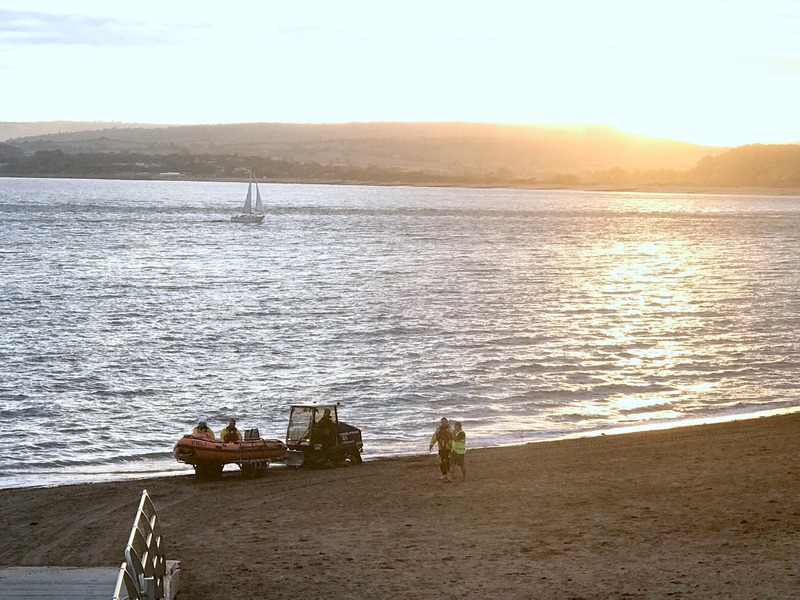 Exmouth’s inshore lifeboat launched at 5pm on 8 October to reports of two adults and two children, in difficulty landing a boat on Budleigh Salterton beach.